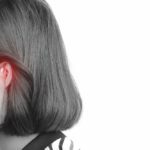 The investigators sought to evaluate whether early-life traumatic experiences, stressful life events, and alexithymia are associated with chronic migraine and medication overuse headache. 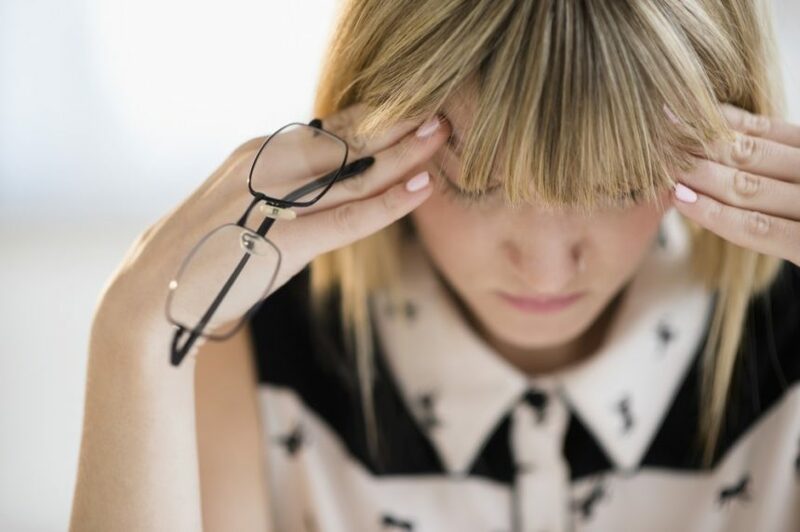 A clear relationship exists between chronic migraine and medication overuse headache (CM+MOH) and life traumas, stressful events, and alexithymia, according to the results of a study conducted at the Pavia Headache Center in Italy. Results of the study were published in Frontiers in Psychology. The investigators sought to evaluate whether early-life traumatic experiences, stressful life events, and alexithymia are associated with CM+MOH. They enrolled consecutive patients with long-term episodic migraine (EM) and those with CM+MOH in the study, of whom 152 had been experiencing EM and 179 had been experiencing CM+MOH. All patients with CM+MOH had a prior history of EM. A total of 331 participants were recruited for the analysis. The participants were divided into 2 groups: CM+MOH (n=141; 79% women; average age, 45.2±9.8 years; average age at onset of migraine, 14.3±8.4 years; average age at onset of CM+MOH, 23.8±5.5 years) and EM (n=123; 81% women; average age, 40.7±11.0 years; average age at onset of migraine, 16.3±8.7 years; monthly frequency of migraine attacks, 6.4±3.3). In the CM+MOH group, the average frequency of headache days per month was 26.1±4.8, the average frequency of days of medication use per month was 23.8±5.5 days, and the average frequency of medication use per month (ie, drug doses) was 45.6±34.7. No patients were reported to have opioid abuse. (P =.009) childhood trauma, and of current stressful events of important impact (P =.025), among patients in the CM+MOH group compared with those in the EM group. Moreover, those in the CM+MOH group were characterized by significantly higher difficulties in a specific alexithymic factor (Factor 1 subscale of the Toronto Alexithymia Scale-20; P =.01) compared with those in the EM group. Multivariate analysis confirmed these findings, demonstrating a significant association of CM+MOH with emotional trauma (odds ratio [OR], 2.655; 95% CI, 1.153-6.115; P =.022) or physical trauma (OR, 2.763; 95% CI, 1.3222-5.771; P =.007), and a high score at the Factor 1 (OR, 1.039; 95% CI, 1.002-1.078; P =.040). The investigators concluded that there is a clear association between CM+MOH and life traumas, stressful events, and alexithymia. These observations can play an important role in multiple fields related to chronic headache, from management to nosographic fielding. The data from this study add a key element to identification of risk factors linked to the development of this condition. Bottiroli S, Galli F, Viana M, Sances G, Tassorelli C. Traumatic experiences, stressful events, and alexithymia in chronic migraine with medication overuse. Front Psychol. 2018;9:704.